October 18, the actions of the initiative "Strategy-18" in defense of the rights of the Crimean Tatars in the occupied Crimea are expected in a number of cities of the Russian Federation, according to the organizers of events. 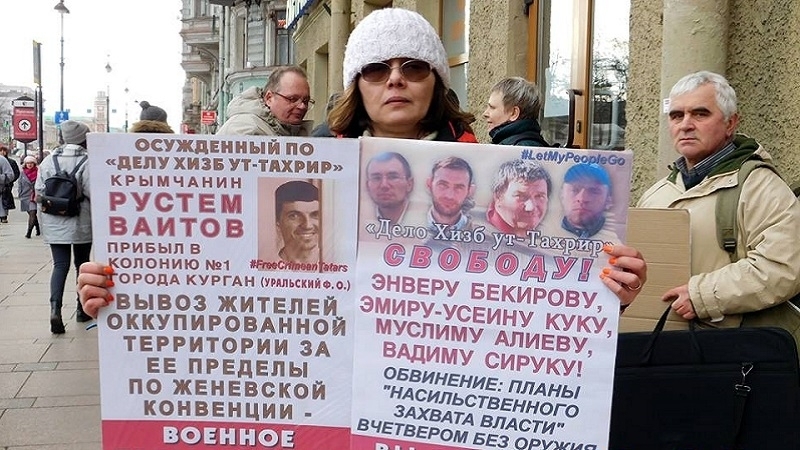 Participants in the rally hope that sooner or later the Russians will stop believing the state propaganda of the Russian regime, which is attempting to expose the Crimean Tatars as bloodthirsty terrorists. Reference: November 18, an unlimited action began 2016 in St. Petersburg aiming to support the Crimean Tatars in the format of single pickets "Strategy-18".